Posted May 04, 2018 by Eds. One day the people of Paris decided to stop work, build barricades and overthrow the government. 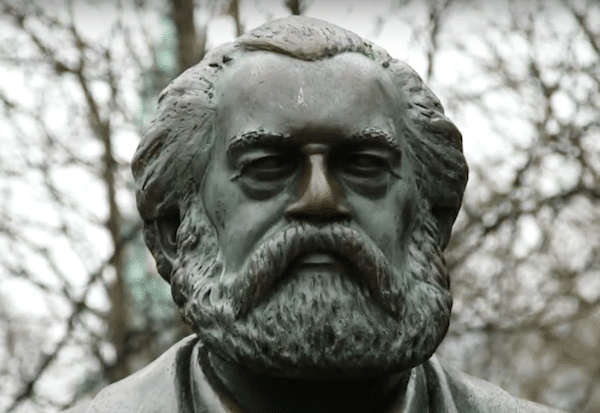 That’s what we call a revolution… In the third episode of the series, Paul Mason travels to Paris, where Marx arrived on 8 March 1848 after being blamed for the 1848 revolutions in many European countries. Marx drew lessons from these experiences which still offer many important insights today, in the 21st century, as we fight for democracy and social justice.